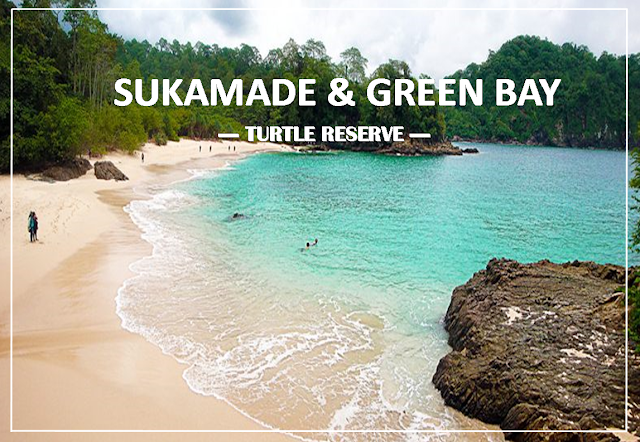 Located at southward of Banyuwangi, Sukamade became favourite place for turtles laying their eggs. Green turtle was the main preserved animal beside any other turtle kinds.Sukamade was laying under "Merubetiri National Park", makes all the attraction here will be amazing journey. Raflesia arnoldi, black and grey monkey were other inhabitants. Cross along 18 km rocky path of Rajegwesi, make this trip really challenging and worth place to visit. Picking you up at meeting point then directly heading to Rajegwesi area, join fishing activities with local fisherman at Rajegwesi beach. Along the way go to Sukamade, come by to Green bay for relax and swimming. Continue to Sukamade then check in to the local homestay surround. At night, accompanied by ranger we begin our turtle laying egg photo hunt. After the day before we get involved in saving turtle by join the officer in turtle reserve activity. We start our midnight by laying egg turtle hunt, releasing baby turtle in the morning to sea shore and Raflesia arnoldi visit (optional). Note : it will depend on nature wheater we could observe the turtle or not, simply we need luck with us.